Dry Cleaning Singapore: Is Rug Cleaning Expensive in Singapore? Is Rug Cleaning Expensive in Singapore? If you have never heard your rug cleaned by professionals before, you might probably be a little in the dark about the procedure involved as well as cost expectations. The truth of the matter is that every company has their own way of fixing and calculating prices so that guesswork won't be of much help in this area. Is run cleaning expensive in Singapore? No, the cost of cleaning varies widely depending on the method, the level of expertise of the cleaner, and also your location. There are, however, two simple ways to ascertain the cost of rug cleaning that would apply in most parts of the world, including Singapore. 1. On room basis: This is probably the most used method of fixing prices by professional rug cleaners. Without many complicated calculations, the cleaner can provide a reasonably accurate price offer over the phone without needing to go on the site. Usually, the price includes pre-treatment as well as standard sporting. In this mode of cleaning, the cleaner would generally assume that the room size is somewhere between 200 and 350 sq ft, but this too may depend on the area you decide. Anything bigger than 350 sq ft may mean that you have to pay the full price of more than one room. 2. 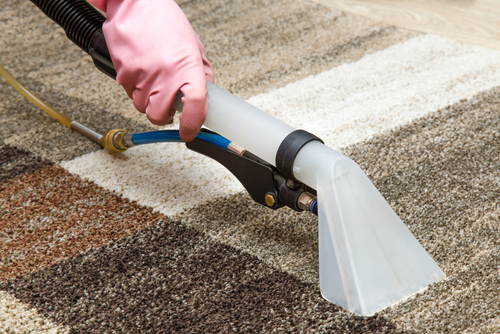 Square foot basis: Contrary to the room basis, this method requires the carpet cleaner actually to visit the site and get an accurate measurement of the room area. Some professionals prefer to take the measurement of the entire room while others just measure the open space around the furniture. Most of the time both of these ways to take measurements arrive at the same price when they multiply the number by the square foot rate. This method too should involve pretreatment and ordinary spotting costs. 1. Get a bulk pricing quote: Homeowners can save money on professional rug cleaning services by combining two or more services together. 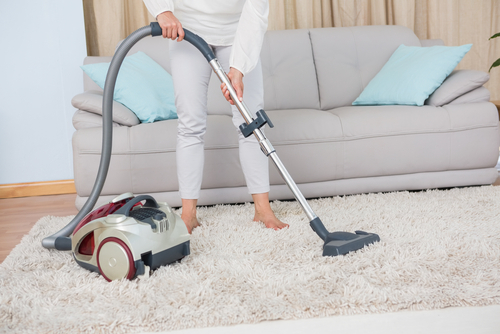 Cleaning companies offer combo deals that include cleaning carpets, area rug, as well as furniture. If you want to save some money, then go for the bulk cleaning option as it will be available at a discounted rate. 2. Schedule annual cleaning contracts: When you place your loyalty with a company, you can expect them to reward you one way or another. Most cleaning companies reward their regular clients by giving them discounts on their services. If you have a good estimate of how frequently you need to have your rugs cleaned, then go for a contract deal that would save you both time and hassle from calling up the service providers time and again. 3. Dropping off the rugs at the service location: By dropping of your rugs at the service station, you'll be saving some money because the cleaners don't have to come to your place and spend time taking measurements and then do their job of cleaning. You might incur some cost related to transport, but that should be a lot less than what you would spend in order to have the cleaning professionals over at your place. The biggest mistake many homeowners make is that they only obtain services of professionals once in several years. This is the wrong approach to cleaning your rugs and carpets because your leading dust, dirt, and other debris accumulate for too long. If you have a busy room, then you should at least get the carpets cleaned twice every year and rooms that have less traffic should have the carpets cleaned at least once a year. Cleaning is highly essential not only to maintain the aesthetic value of your home but also keep it free from germs and other bacteria that might be lurking in the rug fabric. 1. Trustworthy services: When your carpets are filthy, and you want them to be cleaned, the cleaning service providers should be professional and be on time. There should also be honest about their pricing policies and charge you according to the amount of material you want to be cleaned and not anything extra. 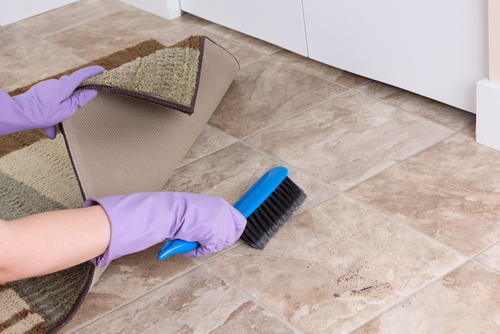 A repeated cleaning company should be able to provide you exact quotes without going into too many complications. 2. Experienced staff: You should only go for a company where the staff has been professionally trained to conduct cleaning services. Their mannerism and behavior should be professional so that you do not feel any hesitation of explaining your problems related to rugs and carpets. Experienced staff will also get the work done quickly and with the least amount of invasive techniques. 3. No hidden charges: Be sure to double check the price list and ask if there are any concealed charges involved. Most reputed cleaners do not have any hidden fees in their price policy because they value transparency and put the requirements of their customers above everything else. 4. Positive customer feedback: A decent cleaning company will have a significant number of positive reviews based on user experience. You should check the companies online profile not only to test the kind of services they offer, but also candid customer reviews and how they feel about the enterprise. This is a surefire way to separate a good cleaner from the wrong. 5. Palatable results: With time, your rugs will experience fading and wear and tear; so the carpet cleaning company has to keep in mind to treat the material in a way so that it does not deteriorate further and condition remains as good as possible. Top notch cleaning companies employ highly sophisticated methods to clean different types of fabric that ensure your rug will remain as good as it was before the cleanup. So, now you know the ways in which cleaning companies decide their prices, the ideal frequency of cleaning that would keep your rugs good as new, and considerations on how to choose the perfect cleaning company. All you have to do is make a local listing of all the businesses in your area in Singapore and inquire about the costs involved in cleaning, based on your requirements.